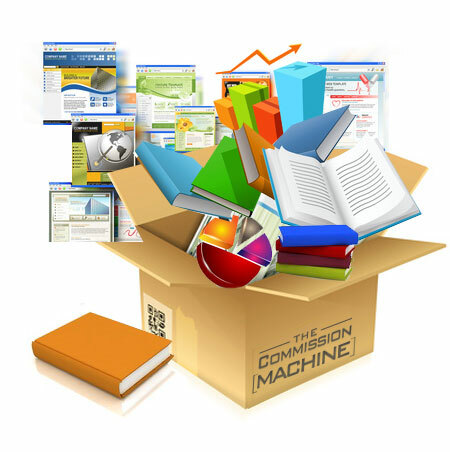 You're getting a hot-selling, proven to convert and evergreen Commission Machine created for you every month. Each one has already raked in thousands of dollars commissions for me and you can just copy and profit from them right away. 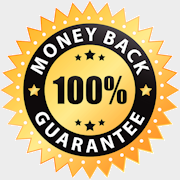 You just take the promotional messages, done for you bonus and other materials and paste them to generate fast & easy commissions. Even a child could do this. Think about it. 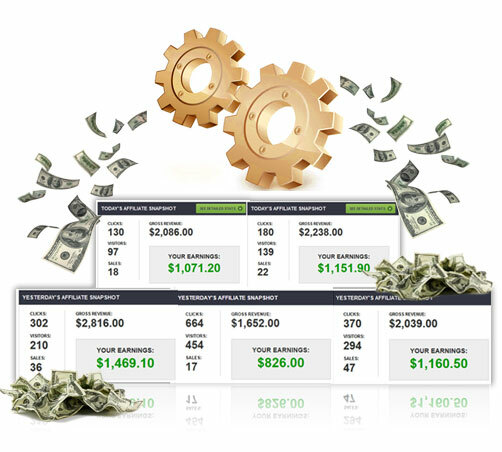 You're getting a new passive income stream added to your business every single month without lifting a finger. No research required, no promo writing, no bonus creation and no website building. Copy. Paste. Profit. Well look - if you want to get results fast the Golden Ticket is for you. 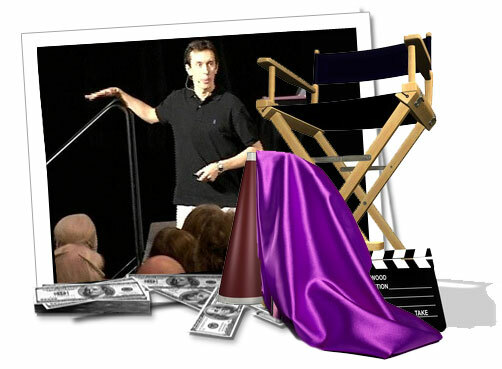 Sure - you get a deeper and richer understanding of how to create your own Commission Machines by attending the LIVE VIP training webinars with me. You’re personally invited to join Michael Cheney for a live and exclusive training webinar every single month. You’ll watch live on screen as Michael creates a new Commission Machine right in front of your eyes and reveals his big affiliate successes from the previous month which you can copy. Great learning, great earning. You’re getting highly lucrative and unprecedented access to Michael Cheney without having to pay the $1000 / hour rate he charges for consultancy. Get your affiliate marketing questions answered by one of the best in the business – in person. You’ll see dramatic big-money breakthroughs by taking advantage of these live and interactive group Q & A sessions conducted at the end of every monthly live webinar. You can take The Golden Ticket for a test drive for 30 full days and judge for yourself here. 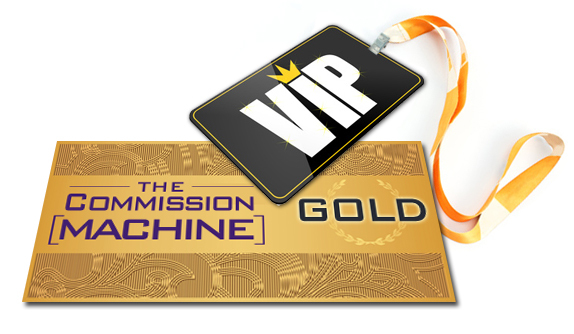 You're attending one of the exclusive VIP Commission Machine Live Webinars. Plus you're getting direct access to Michael Cheney himself through the live and interactive Q & A sessions. YES. I understand I will be cashing in quickly because you're giving me a NEW Copy 'n' Profit Commission Machine built for me every single month. YES. I understand you have done all the hard work so I don't have to - I just copy and paste the monthly Commission Machine to generate sales. There is no risk whatsoever and I should claim my Golden Ticket RIGHT NOW for just $27/mo. or the small, ONE-TIME, ONE-OFF investment of just $197 to get access.